This little bag will help keep everything together and organized! It has three zippered pockets that divide the bag into four separate sections! 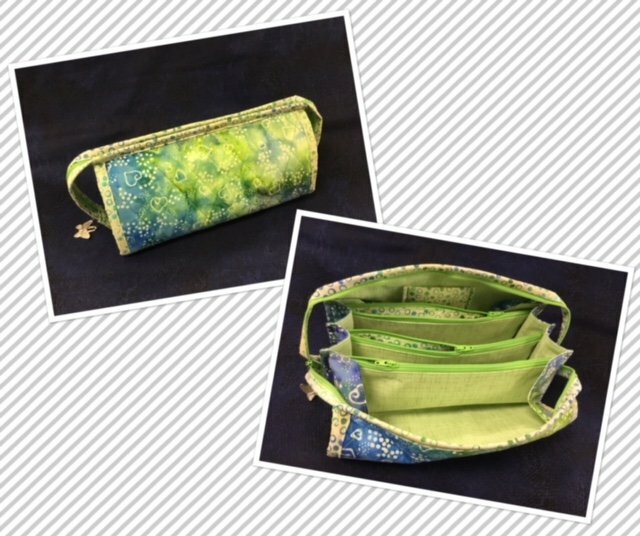 Great for storing your favorite sewing notions and more!